Told from the perspective of a high school girl and a football coach, Broken Field reveals the tensions that tear at the fabric of a small town when a high school hazing incident escalates and threatens a championship season. 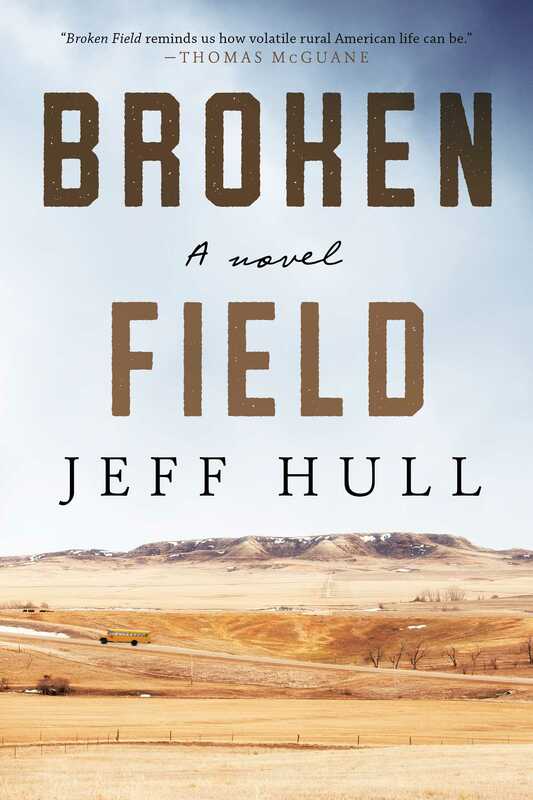 Set on the high prairies of Montana, in small towns scattered across vast landscapes, the distances in Broken Field are both insurmountable and deeply internalized. Life is dusty and hard, and men are judged by their labor. Women have to be tougher yet. That’s what sixteen-year-old Josie Frehse learns as she struggles to meet the expectations of her community while fumbling with her own desires. Tom Warner coaches the Dumont Wolfpack, an eight-man football team, typical for such small towns. Warner is stumbling through life, numbed by the death of his own young son and the dissolution of his marriage. But he’s jolted into taking sides when his star players are accused of a hazing incident that happened right under his nose. The scandal divides and ignites the town and in Broken Field, Jeff Hull brilliantly gives breadth and depth to both sides of this fractured community, where the roots of bullying reach deep, secrets are buried, and, in a school obsessed with winning, everyone loses.